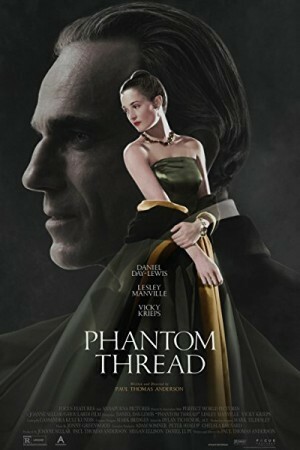 Phantom Thread is an upcoming American period drama film directed by the revered director Paul Thomas Anderson. The film is based in the London of the 50’s. The Second World War is just over and a brother and sister duo is taking the full advantage of the growing business opportunities. But things start going downhill for the brother Reynolds, once he falls in love with a woman. Known as a notorious womanizer, he feels himself changing his way of life in a major way due to the feeling he had for the woman and soon, the problems start taking place between the siblings.